Hi everyone, it's Audrey, and today I'm here to share a few fun altered projects featuring the gorgeous new Favorite collection. Not to sound too cliche, but Favorite has got to be one of my all-time favorite Authentique collections. The blue and yellow color palette and floral prints are so warm and inviting, perfect for all your spring and summer crafting needs. 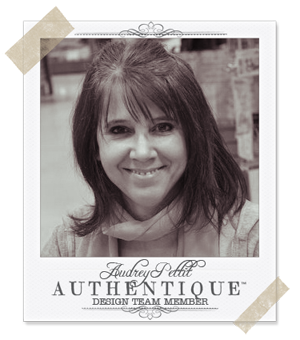 But probably what I'm most excited about with this new collection are the brand new products released with this line, like the new Authentic Life Cards and the new Authentic Art Prints. Today I'm going to show you a few project ideas using these new embellishments, and I hope that you fall in love with them, too! 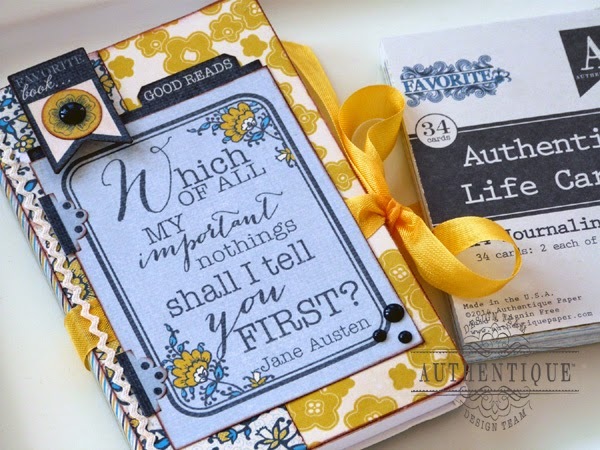 My first project is an altered diary featuring one of the new Authentic Life Cards. 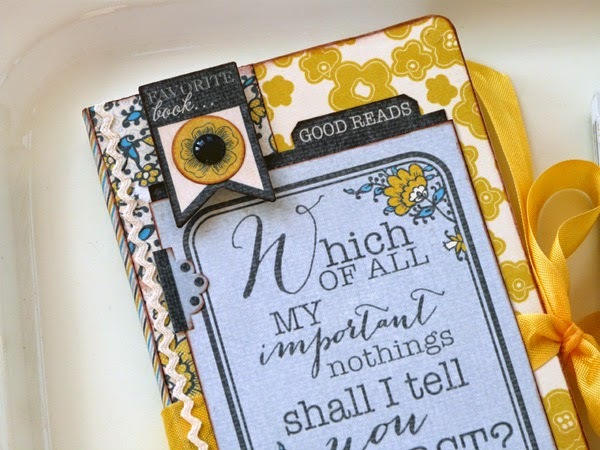 These beautiful double-sided cards are perfectly suited for pocket scrapbooking, and so much more. 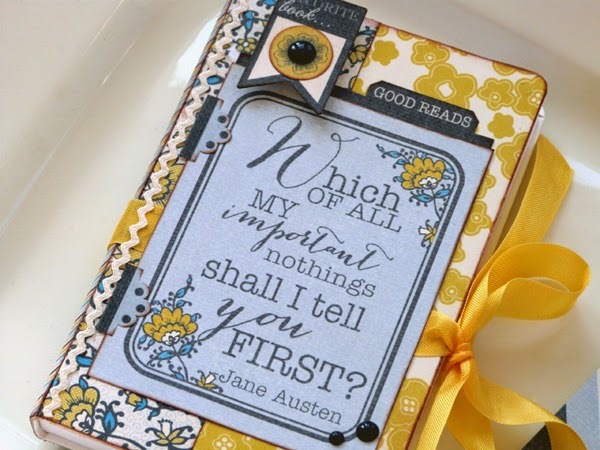 I fell in love with the Jane Austen quote on this card. So fitting for a journal or diary. And such a quick and easy project to put together, too. Simply coat the front and back covers of a blank diary with liquid adhesive or a strong glue stick, and cover with patterned paper. I used papers from the 6x6 Paper Bundle, as the scaled down prints are perfect for smaller projects like this. Edge the journal with brown ink, and add your favorite trims. I then used one of the washi tape stickers from the Details sticker sheet along the spine. Dressed up the front cover with the beautiful Authentic Life Card and a few additional Details stickers. Candy dots add the finishing touch. My second project is another quick and easy altered project. 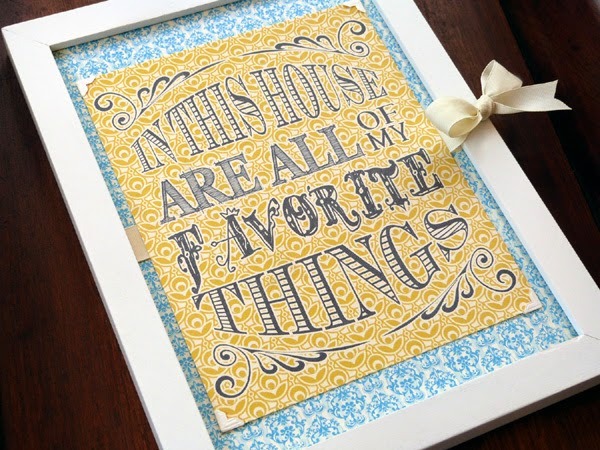 This time, a home decor frame featuring one of the beautiful new Authentic Art Prints. These Art Prints are truly so beautiful all on their own, they don't need much else in the way of embellishment. 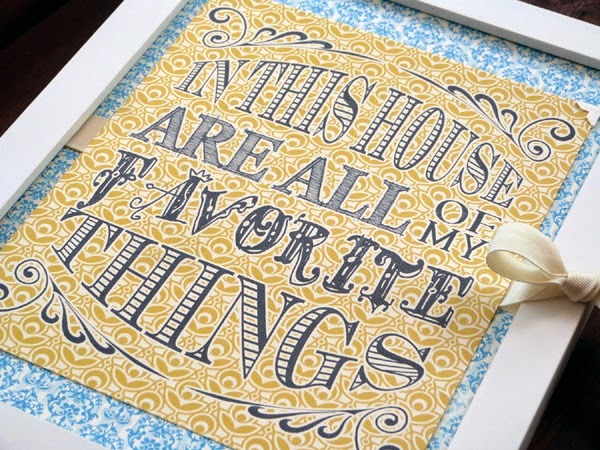 I particularly loved this sentiment, and think it will make a great statement piece in my home decor. Just the beautiful Art Print against one of the gorgeous 12x12 patterned papers. 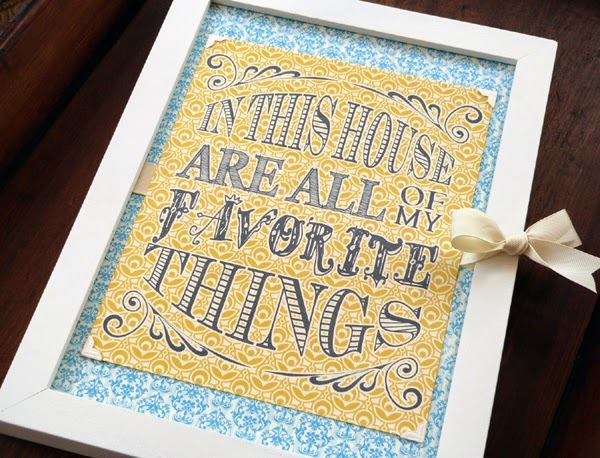 A simple white frame, white photo corners, and a bit of trim, and viola....instant art for your home. I love them both! Such pretty projects Audrey! Oh, these are awesome! I love what you did with these fab papers. Such darling projects! 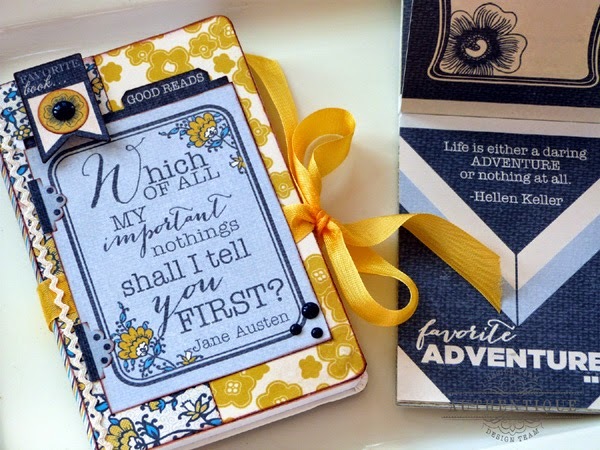 I love this collection of papers also...yellow and blue - so dreamy, so summer!